Onomichi, one of the biggest cities in Hiroshima prefecture, is well known for its therapeutic and relaxing atmosphere. It’s a little warmer here, as it faces the Seto Inland Sea, and is surrounded by the sea and mountains. 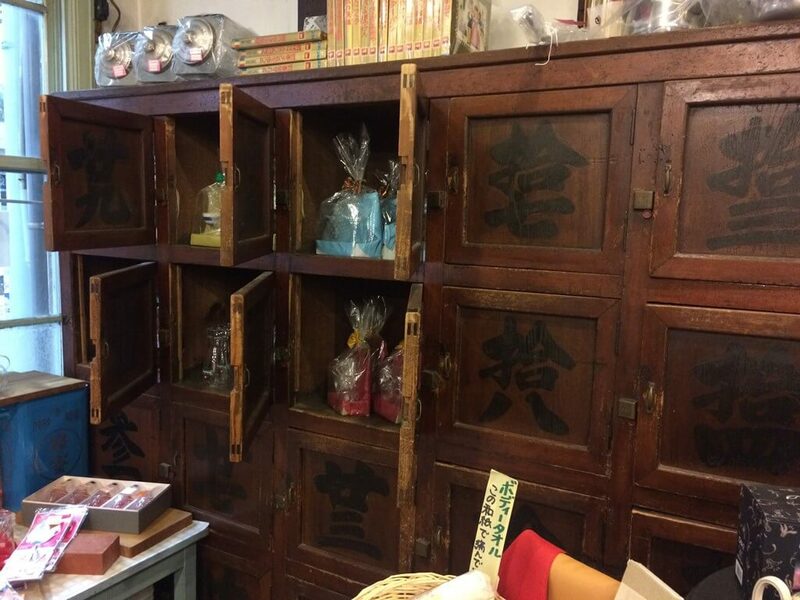 Did you know that Onomichi is famous for stores housed in refurbished old private houses? That’s why the shops are so unique. Plus, there are many temples and shrines you can visit in this city. There are also plenty of events you can participate in. I’m sure you’ll love the Onomichi I’m going to introduce! Have you heard of the miracle drink called Chaider? 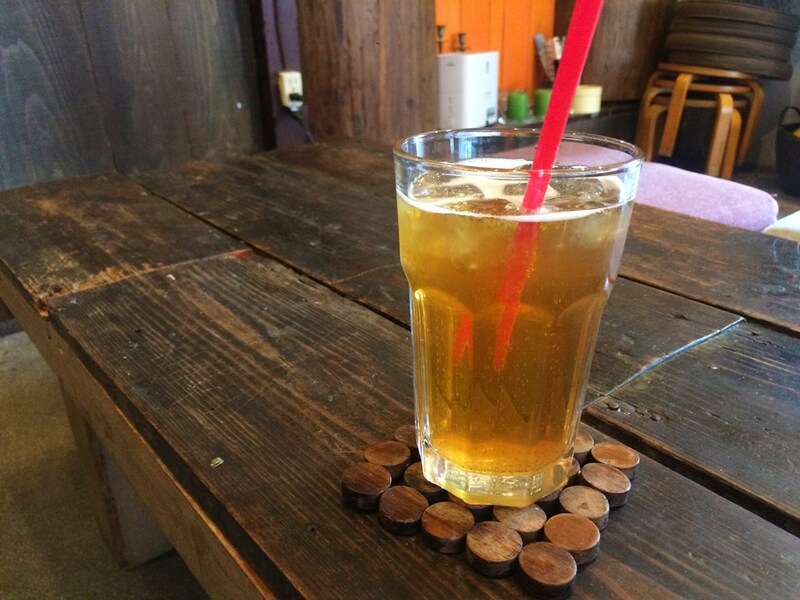 It’s a mix of tea and cider, and you can taste it at Chai Salon Dragon. Besides the original Chaider, you can also order Chaider Green (a mix of Sencha, Matcha and cider) or Chaider Orange (a mix of black tea, passionfruit and cider). Whether you order the original, Green or Orange, each drink costs about 450 yen. I really like chilling out at this café. It only takes 5 minutes to walk here from Onomichi Station. The atmosphere is so relaxing! Chai Salon Dragon also offers a variety of other drinks including Chai and alcohol, but I tried Chaider Orange and it was very refreshing! The moment I drank it, the zesty taste of passionfruit just exploded in my mouth! Then, the taste of black tea followed. The tea helped the cider go down my throat smoothly. I think I’m addicted to the taste of Chaider Orange and will definitely come back for more. By the way, the shop is quite narrow and you might have to squeeze a little with other customers and shop staff. That may not be a bad thing as it makes it easy for you to make new friends! Before you leave, why not purchase some Chaider bottles as souvenirs for your friends and family? Want to make your trip to Jiko-ji Temple even more fun and memorable? 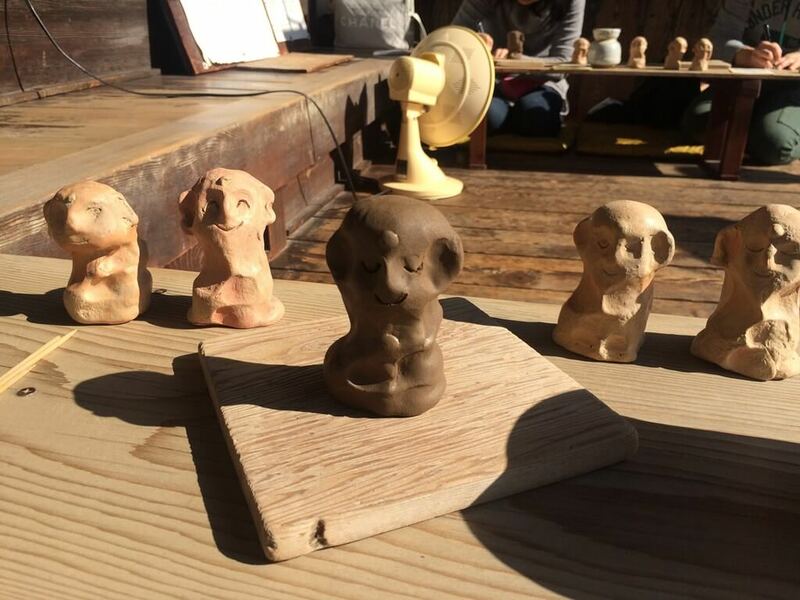 Try your hand at making a mini Buddha figurine at the temple. It’s pretty easy to craft, so don’t worry! Before you begin, the head priest will carefully explain how to make it. First, you’ll be given a stick of clay. As you hold the clay firmly to arrange the face of Buddha, think about your wishes. Just like that, an original mini Buddha statue can be completed in about 10 to 15 minutes. Simple, isn’t it? 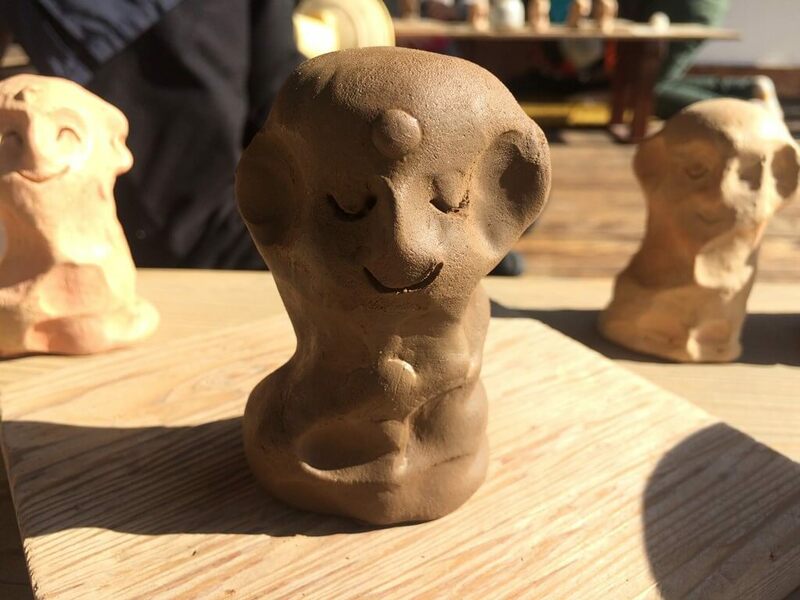 If you are lucky enough to make your mini Buddha on a day when there aren’t many people, you’ll be able to do it at the verandah. The experience of crafting under the warm sun really reminds me of my childhood. When you have finished, the head priest will bake your statue in a pot and ship it to you for 1,500 yen excluding shipping fee. Do note that shipping is only available locally, in Japan. Alternatively, you can pick it up from the temple a month after your visit. Or perhaps you could have a friend in Japan to help send it to you. 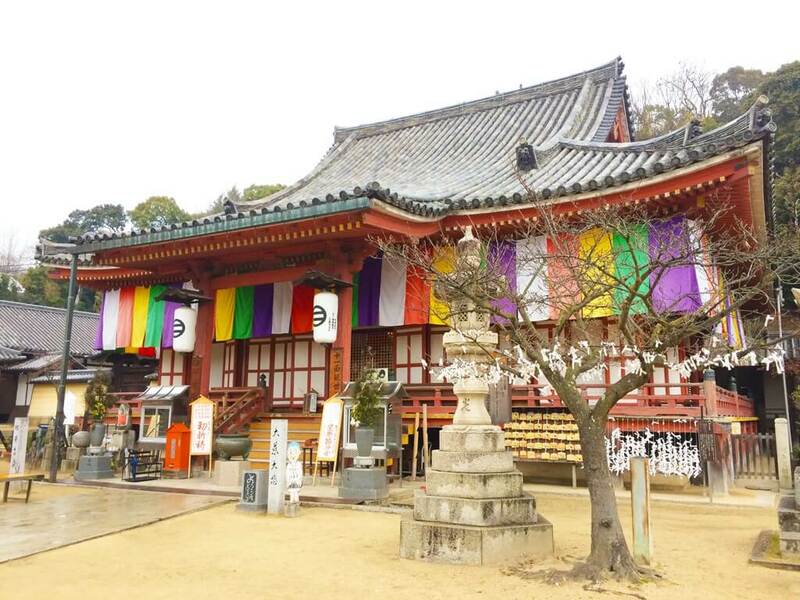 Jiko-ji Temple is only a short 5 to 10 minutes walk from Onomichi Station, so do drop by when you are in the area. Would you like to visit the seven largest spiritual spots in Onomichi? 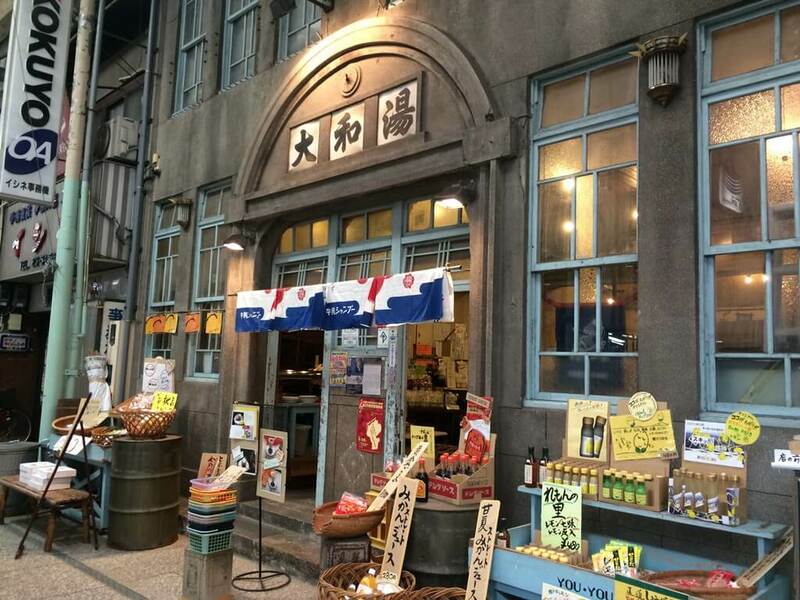 I suggest you take the Onomichi Shichibutsu Tour! 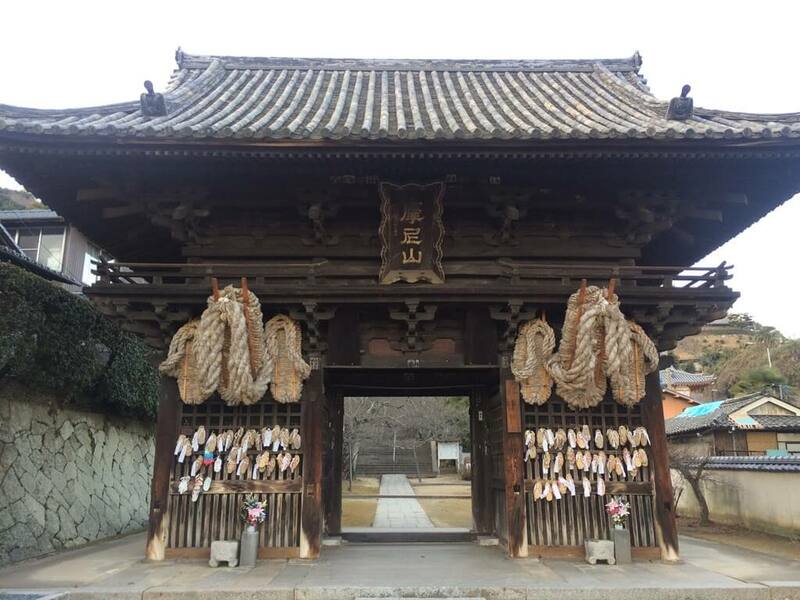 The tour takes you to different temples around Onomichi. You’ll also get to soak in the surrounding environment. So fun! What are the unique powers of each temple? Pray for longevity at Jiko-ji Temple and for healing at Tennei-ji Temple. You can ask for good luck at Senko-ji Temple, winning luck at Jōdo-ji Temple, and luck to pass examinations at Taisan-ji Temple. At Saikoku-ji Temple, you can seek the strength to walk, or pray to improve your art and craft skills at Kairyu-ji Temple. Don’t forget to purchase a book (about 800 yen) to collect shrine seals at each temple. Each seal costs about 300 yen. If you collect the shrine seals from all seven temples, you can get a seal that says “Your dream will come true successfully". What’s more, you can even get a hanging paper scroll as a souvenir. 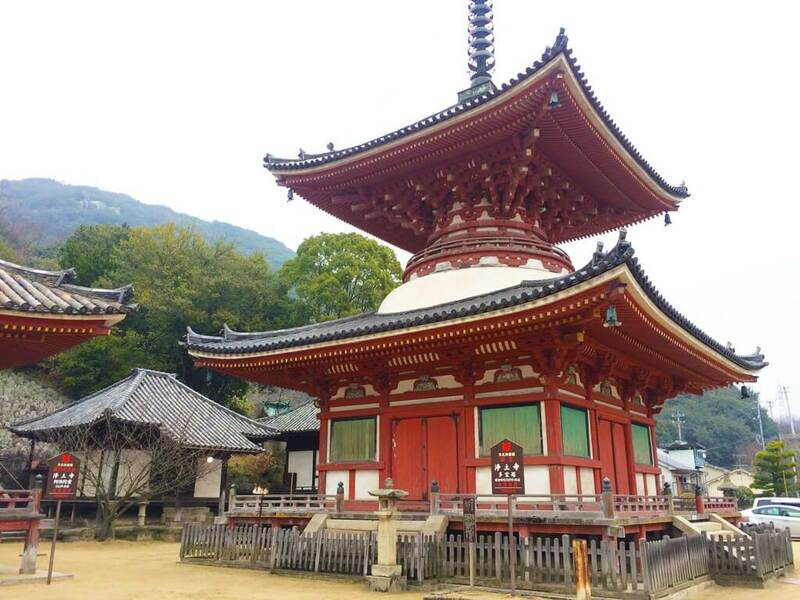 I’m sure this temple tour will make your trip to Onomichi unforgettable! One of my favorite places along Onomichi’s shopping street is Onomichi Yu-Yu. This is just an exceptional building! There used to be a 100-year-old public bath here called Yamato-yu. 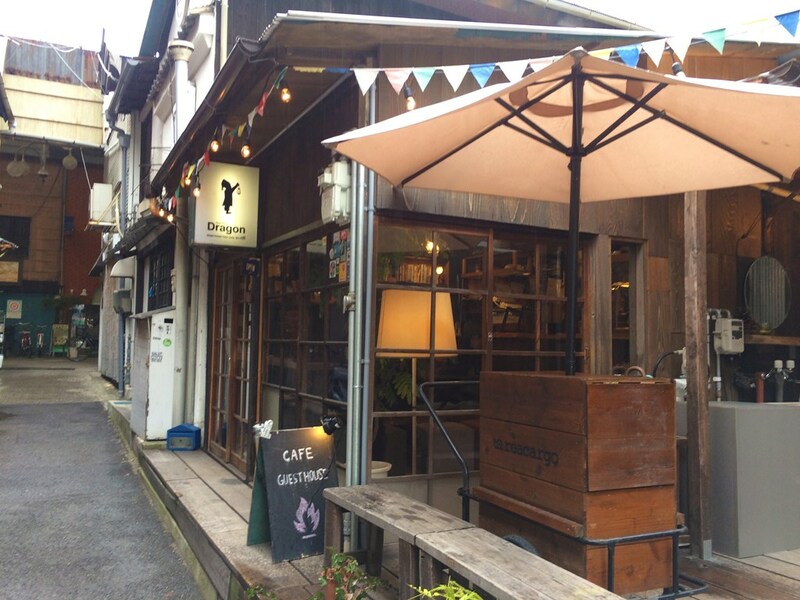 It was renovated into a souvenir shop and café. With remnants of the public bath still around, the place exudes an old-fashioned charm. The floor and the wall in the store are tiled. There are also retro shoeboxes, which would have been used in the dressing room of the bath. Wondering what to try at the café? The conger eel rice! It’s made with natural conger eel and comes with a drink made with honey sourced from Onomichi. Other meals on the café menu all use local ingredients and cost around 1,000 yen. 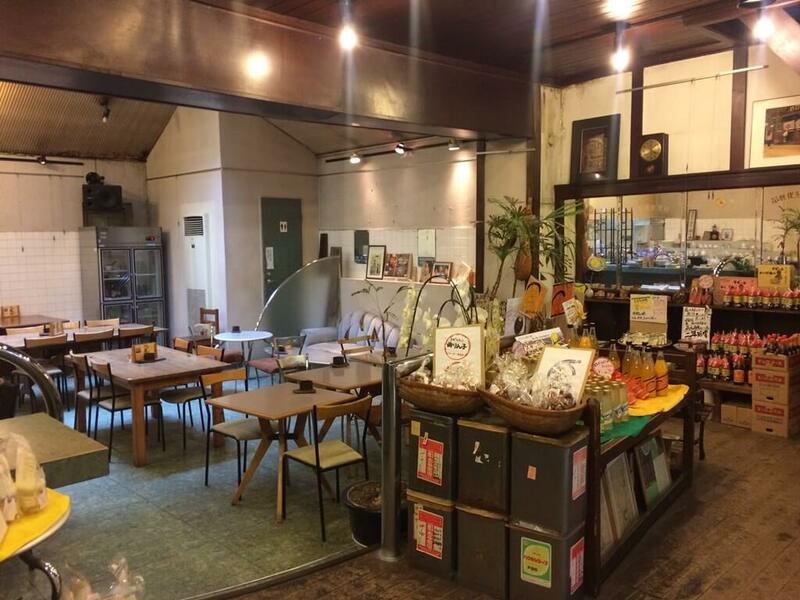 Do come here to enjoy tea and reminiscence about old-fashioned public baths in Japan. 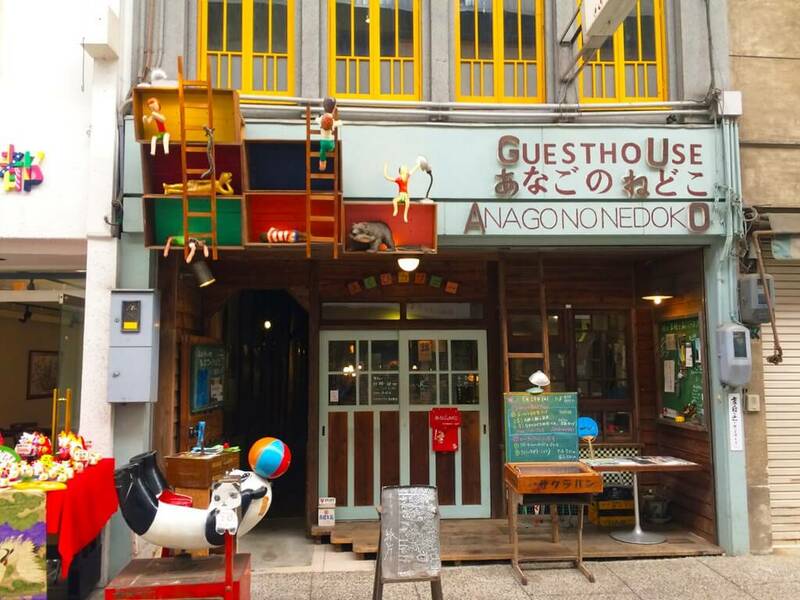 If you are curious about what it’s like in a Japanese elementary school, I recommend you visit Akubi Café adjacent to ANAGO no NEDOKO guesthouse. 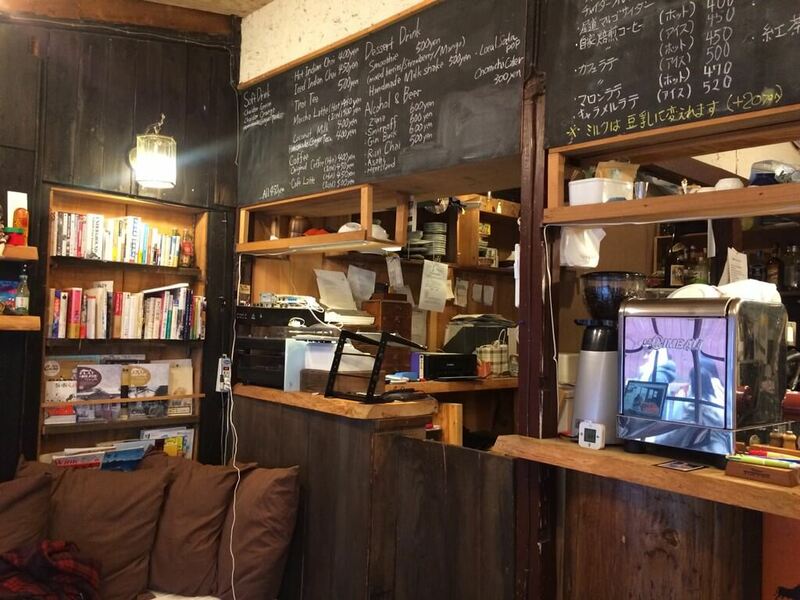 Just 10 minutes from Onomichi Station, the café is a great place to hang out. The entire building has been renovated to resemble an elementary school in old Japan. When I visited, I couldn’t help but think of my own elementary school days. It made me feel so nostalgic. Did you know that in Japan, schools provide their students with lunch? 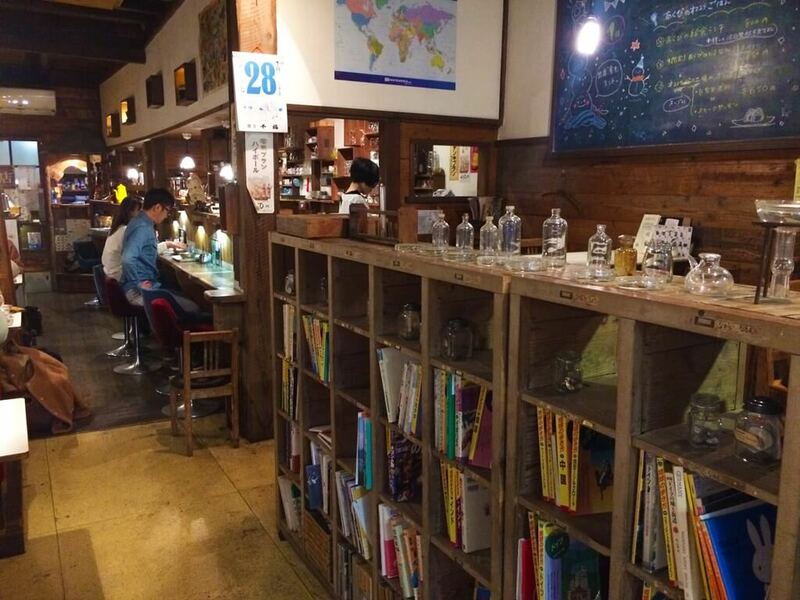 Similarly, the menu in Akubi Café offers school-type lunches. 1,000 yen would be more than enough to dine here. 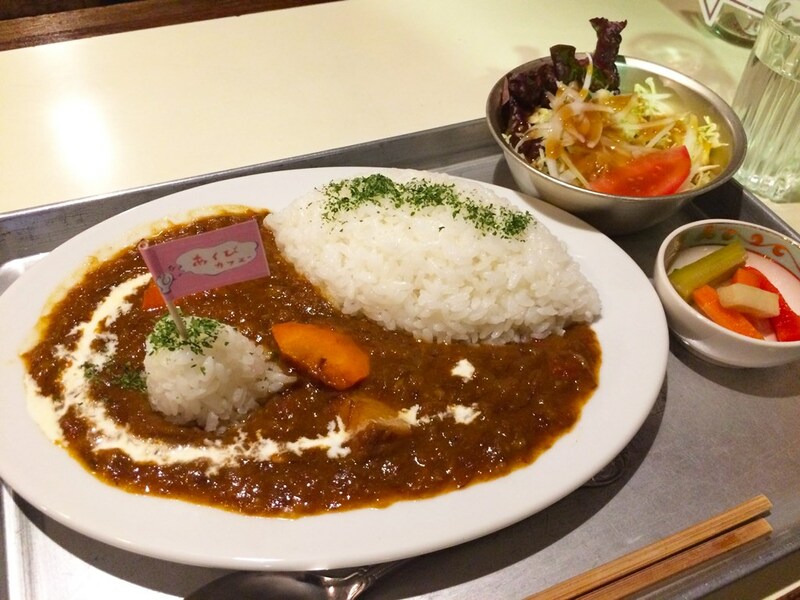 I ordered the special curry and it was only 750 yen. It came with a lucky draw in the form of a flag stuck on top of your rice. If there is a red mark on your toothpick, you could get a prize! I wasn’t that lucky though. Please visit Akubi Café – it’s such a fun and playful eatery. Onomichi is a small port city, but don’t underestimate it. 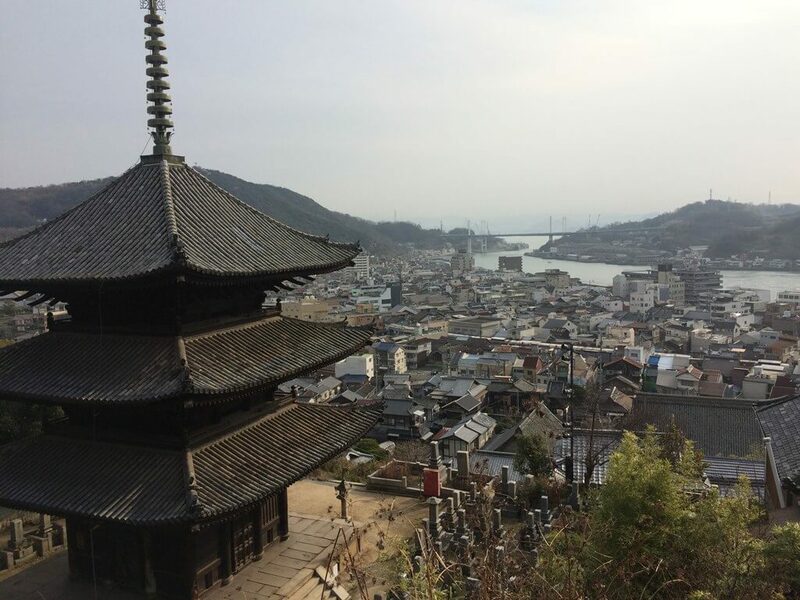 From visiting temples and shrines to experience Japanese culture, and to exploring shops in back alleys, Onomichi has many interesting experiences you will not tire of. I hope you’ll agree with me as you check out the spots I have shared with you!